Lionel Messi did what he's done his entire career, scoring two quick goals on Tuesday night to help Barcelona to an easy win over Man United. Here are the moves and matchups to watch in Raptors-Magic and Nuggets-Spurs. 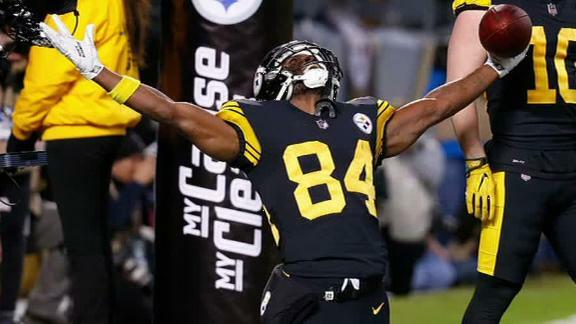 Jeremy Fowler joins SportsCenter to explain what's next for Antonio Brown after his tweet directed toward Steelers Nation. 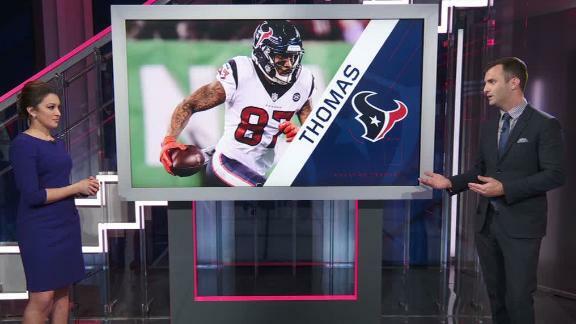 What's next for Thomas after release from Texans? Jeff Darlington says the Texans are releasing Demaryius Thomas to give him a head start on talking with other teams in free agency. 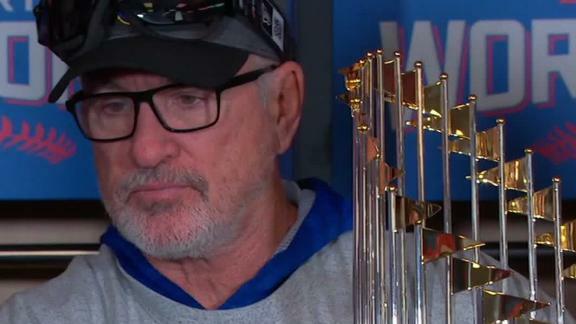 Could this be the last year for Joe Maddon with the Cubs? Pedro Gomez looks ahead to the start of the Cubs' season and what they'll need to do to reach the postseason for the fifth straight year. 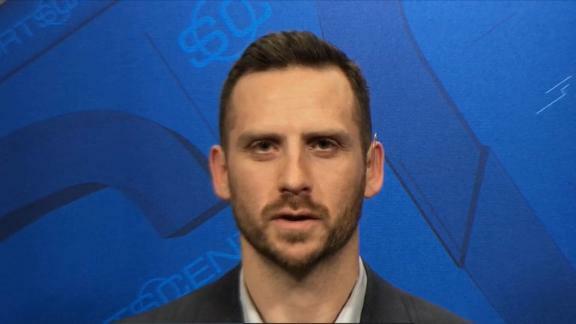 ESPN Thunder reporter Royce Young describes the emotion Russell Westbrook felt in the locker room following his 10th consecutive triple-double. 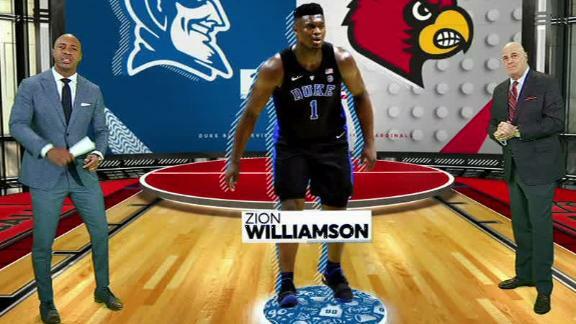 Jay Williams and Seth Greenberg explain why 'vintage Duke defense' is contributing to the Blue Devils' success this season. Miss the last show? Find the ESPN Audio Vault! Updated daily.